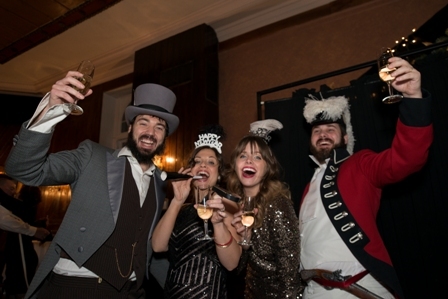 A series of events that has become holiday tradition here will celebrate its sixteenth year beginning December 1 at the historic 1886 Crescent Hotel & Spa. 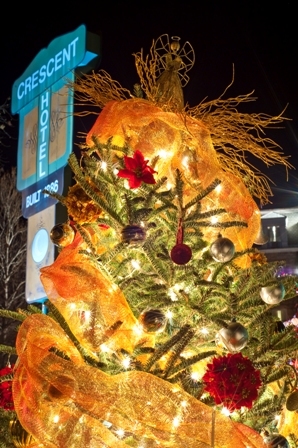 “Christmas At The Crescent”, a multi-day Yule festival, was started in 2001 by this Historic Hotel of America as an effort to extend Eureka Springs’ tourism season. 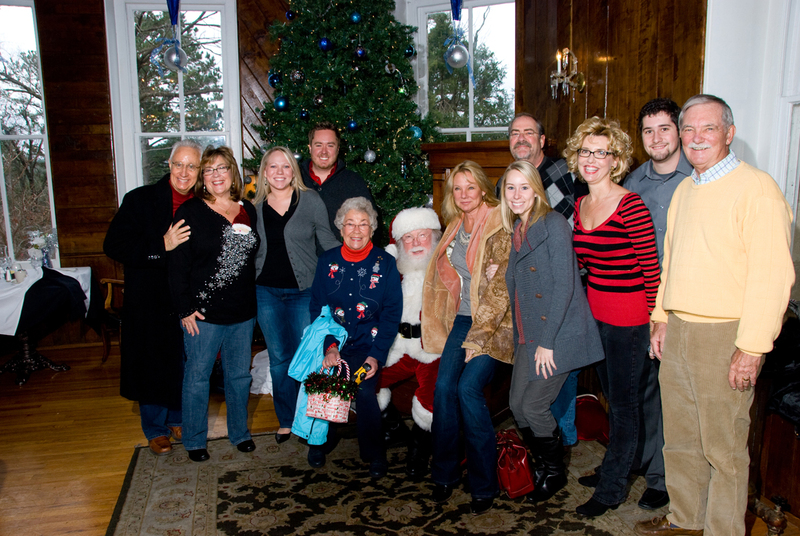 It must have worked since Arkansas’ “extraordinary escape” community has become one of the region’s most popular holiday destinations by thousands of visitors annually. >Saturday, December 3 – Annual Christmas Forest Tree Lighting, dozens of trees decorated by local charities and available for viewing and “voting” through December 31; 6:00 p.m.; East Lawn. 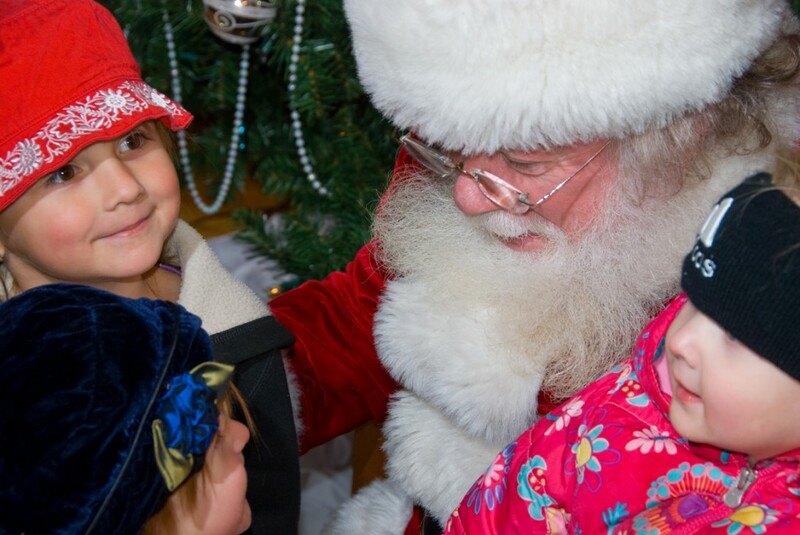 >Sunday, December 4 – Santa’s Brunch, a chance to bring the family for a sumptuous brunch buffet and an opportunity to sit in the lap of Ol’ Saint Nick; 10:00 a.m.-1:00 p.m.; Crystal Ballroom. >Monday, December 5 – Themed Breakfast in the Crystal Dining Room. Holiday Activity; 10:00 a.m. (Lobby/Concierge Desk). Berryville 5th grade intermediate school Christmas Concert; 12:00 noon; Crystal Ballroom. Evening Holiday Entertainment; Crystal Dining Room Restaurant with Peter Maiella. >Tuesday, December 6 – Themed Breakfast. Holiday Activity; 10:00 (Lobby/Concierge Desk.) 2:00 pm Afternoon Activity: Festive Afternoon Tea. Evening Holiday Entertainment; Crystal Dining Room Restaurant with the Holiday Island Singers. >Wednesday, December 7 – Themed Breakfast. Holiday Activity 10:00 a.m. (Lobby/Concierge Desk.) Holiday concert with the Eureka School band at Noon, in the Crystal Ballroom. >Thursday, December 8 – Themed Breakfast. Holiday Activity; 10:00 a.m. (Lobby/Concierge Desk.) 2:00 pm Afternoon Activity: Festive Afternoon Tea. 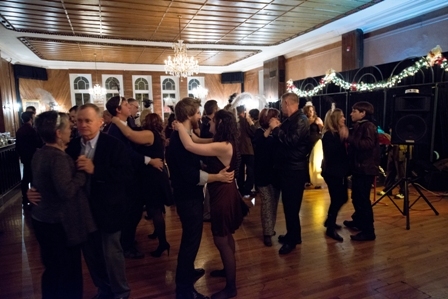 Evening “Sounds Of The Season”; 6:30 p.m. (dinner service 5:00-9:00 p.m.); Crystal Dining Room Restaurant. >Friday, December 9 – Themed Breakfast. Holiday Activity; 10:00 a.m. (Lobby/Concierge Desk.) 2:00 pm Afternoon Activity: Holiday Culinary Experience, creating a drunken fruit cake with the Crescent Chef. Evening Holiday Entertainment; Crystal Dining Room Restaurant from 6:00 pm – 8:00 pm. Illumination of the Christmas Forest and Santa’s Brunch… two big events of the 2016 “Christmas At The Crescent” celebration, December 1-9 at the 1886 Crescent Hotel & Spa in Eureka Springs, AR.